Lets take a look at five options that include a quick affordable getaway, alfresco options for private solace, and several unrivalled exotic destinations that make a grand statement of pure tropical indulgence. 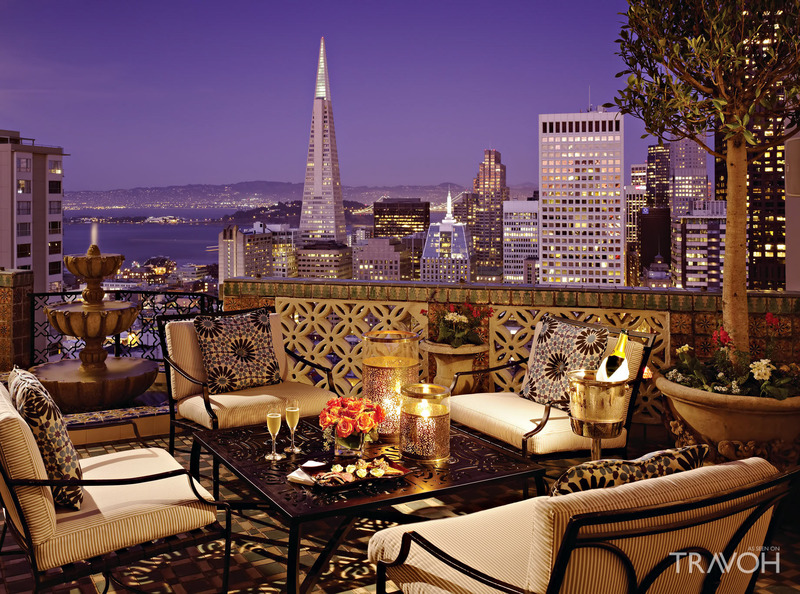 While it’s known best as America’s capital for all things technology-related, San Francisco is also replete with charm for vacationers. For those who enjoy the great outdoors, the city’s parks are great for everything from picnics to hiking. Art enthusiasts will delight in the city’s museum culture, and history buffs will have fun checking out the city’s cable car system and nearby Alcatraz. 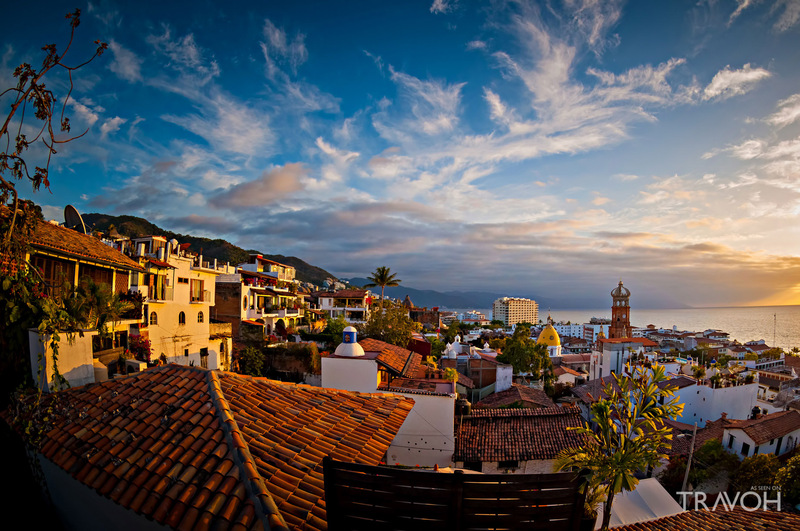 Anyone looking to relax by day and heat things up at night will love the lively culture in Mexico’s Puerto Vallarta. This stunning city is a terrific destination for anyone who enjoys being outside, with a beautiful waterfront perfect for swimming, fishing, and boating. At night, the local clubs and bars are a great place to unwind. 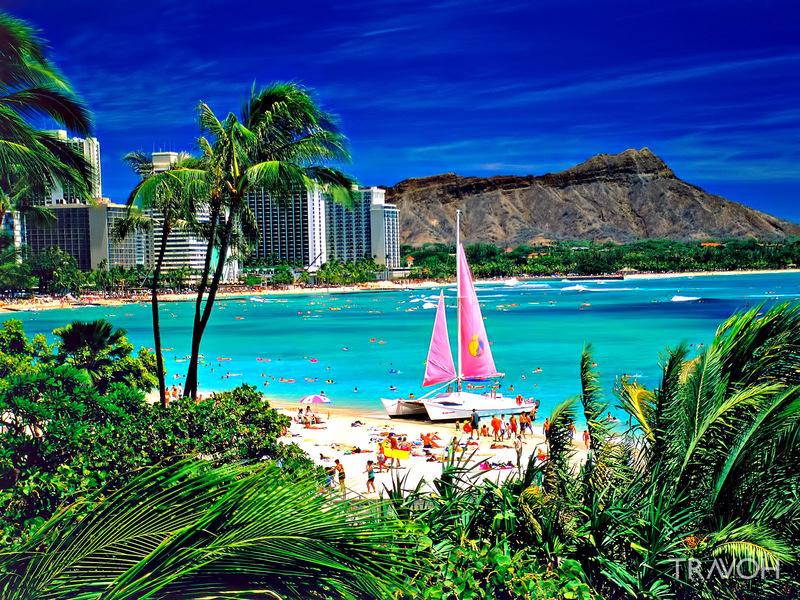 Hawaii is, without a doubt, America’s most beautiful state, with miles of pristine beaches great for surfing, swimming, snorkeling, and scuba diving. Home to a number of active volcanoes, in addition to a stunning array of biodiversity on each of the eight main islands, nature lovers will find an adventure at every turn in this tropical destination. This 330-island archipelago is a beautiful place to hide out when you need a break from your everyday grind. 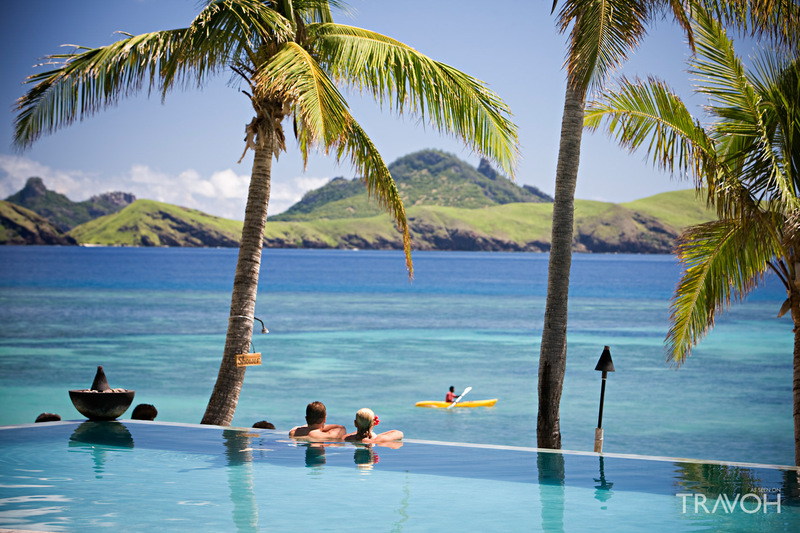 The bulk of what attracts visitors to Fiji is its abundant natural beauty, so you won’t be finding many bustling city centers or wild nightlife spots here — just a place to recharge and reconnect with the people who are most important to you. 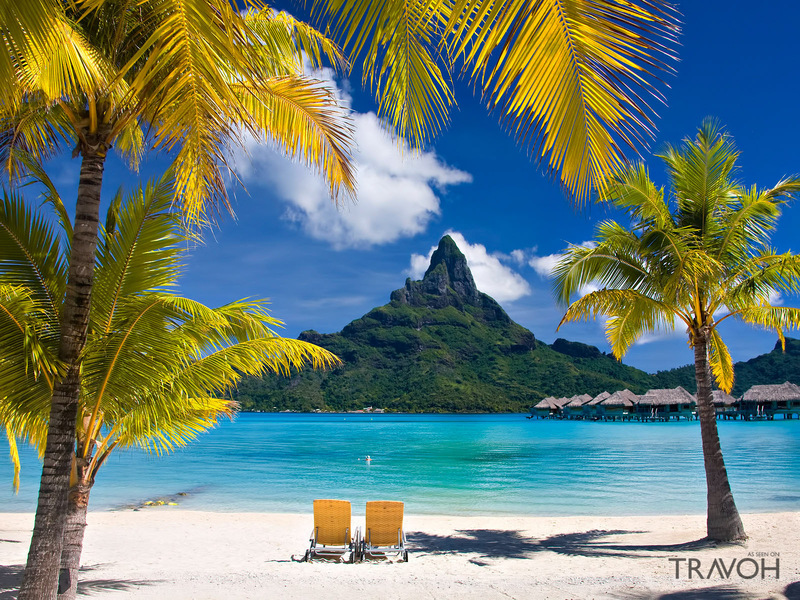 Tucked away in the South Pacific, Bora Bora is the ideal luxury destination for when you just can’t wait to get away from it all and you desire only the best. Measuring only 12 square miles, this petite paradise is perfect for those who want little more from their exotic vacation than sun, sand, and a whole lot of unplugged relaxation. 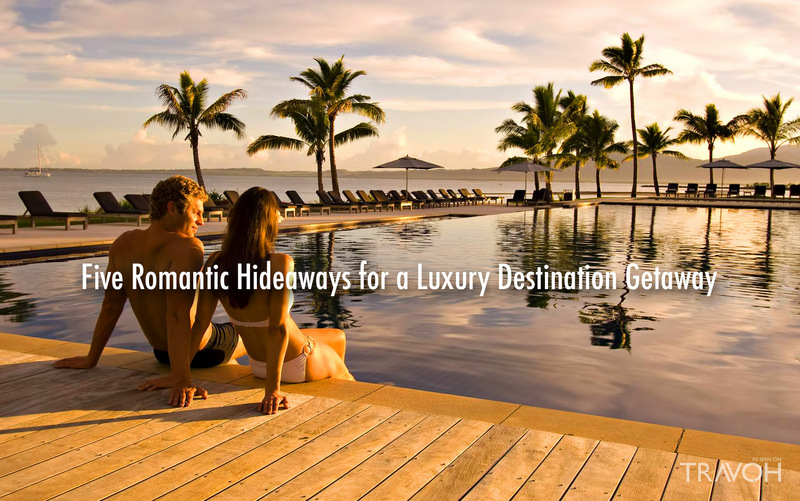 Bora Bora is epitome of an ultra-exclusive romantic getaway on an elite tropical island paradise. You don’t need a lavish life of privilege to enjoy brilliant luxury experiences with your loved one. Whether you travel across the country or around the world, make sure you take time for a romantic vacation this year.